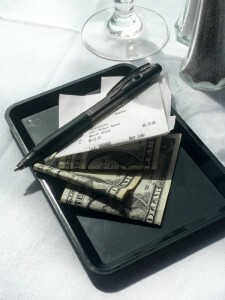 The way restaurants manage the point of sale (POS) is rapidly changing. Are you prepared to change with it? As technology continues to advance, so does the way businesses sell their products. We’ve seen a tremendous boom in eCommerce in the last ten years, for example. Who would have ever thought that an internet-based company originally devoted to selling books at a low price would eventually become one of the world’s largest retailers? For restaurants, more so than many other types of businesses, it’s absolutely imperative to develop a strong presence in local marketing. This goes beyond just improving your local search engine optimization — we offer you a way to provide your customers with special deals and coupons at the drop of a hat. The same sort of evolution happens on an industry-specific basis. In the restaurant industry, we’re seeing a shift in the way restaurant employees interact with customers at the point of sale. New mobile technology has given a wider variety of more efficient options to take orders, complete purchases and redeem coupons and promotions. Mobile point of sale (mPOS) systems are becoming more and more popular not just because they’re affordable and easy to use, but also because they enhance the customer experience. For example, a server could input a customer’s order on a tablet while they are giving it and sent it to the kitchen with a couple swipes and taps. Instead of having to remember individual details about the orders of multiple tables, they can input the order directly at the table to ensure better accuracy. 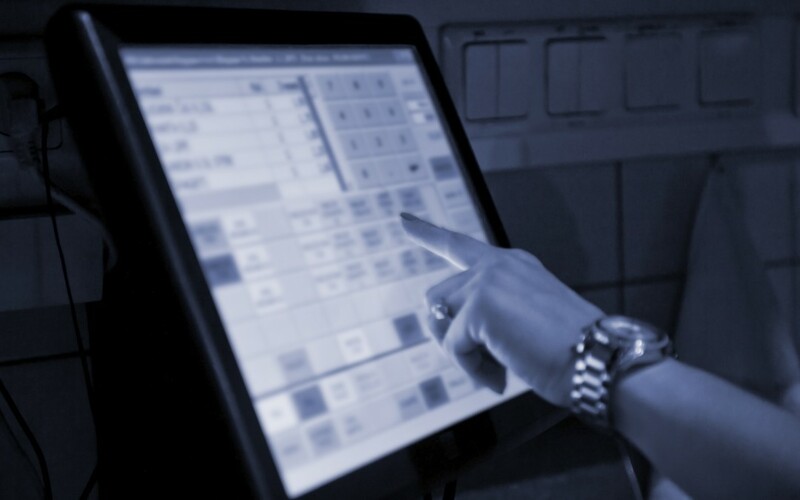 That same tablet can later be used to process the payment, eliminating trips the server has to make to a traditionally mounted POS terminal and eliminating the unnecessarily lengthy time customers have to wait around after they have finished their meal and are ready to leave. Finally, restaurants that offer digital coupons can make redeeming those deals significantly easier for the customer by having the customer redeem the coupon right on their smartphone at the table and then showing their server the redemption code to enter into the mPOS system. Again, this leads to less time spent running around by the server and less time waiting for the customer. As more restaurants begin to adapt to these changing technologies, they are going to become a necessary part of operation for any location. Customers will start to expect the higher level of efficiency and greater overall experience that is provided by these systems. You can stay ahead of the technological curve by working with That’s Biz to develop digital coupons and enhance your restaurant’s mobile capabilities. Contact us today for more information.